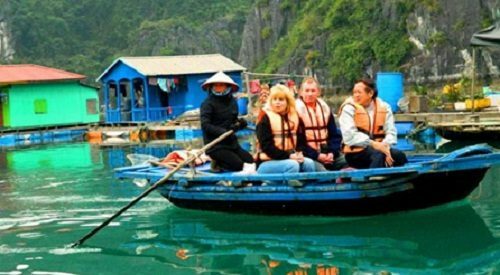 It seems to be another amazing reason to visit Vietnam every year. 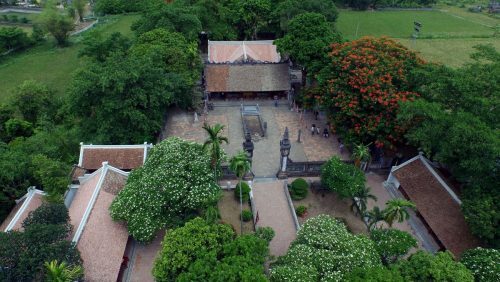 Over time, Vietnam has created its global reputation for breathtaking landscapes, charmingly busy cities and fantastic food although in the past, the country was known solely for its tumultuous history of the Vietnam War. 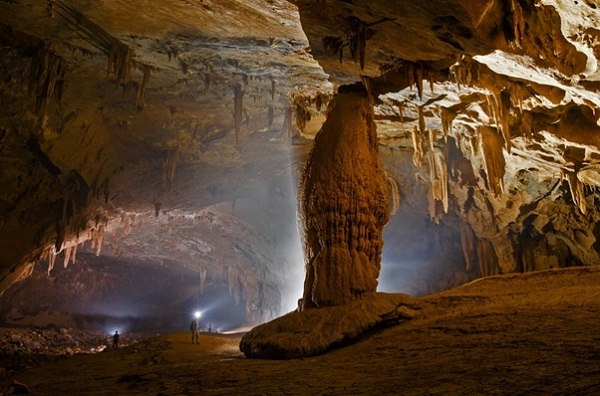 Now, for the less experienced explorers as well as adventure travellers, caving in Vietnam is becoming a ‘must’. 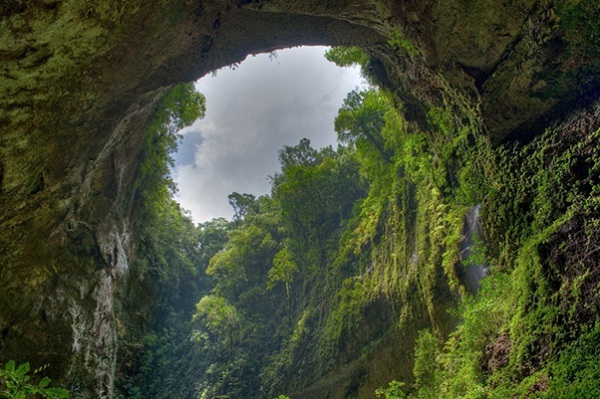 For the most adventurous of visitors, a caving expedition of Tu Lan is a must. 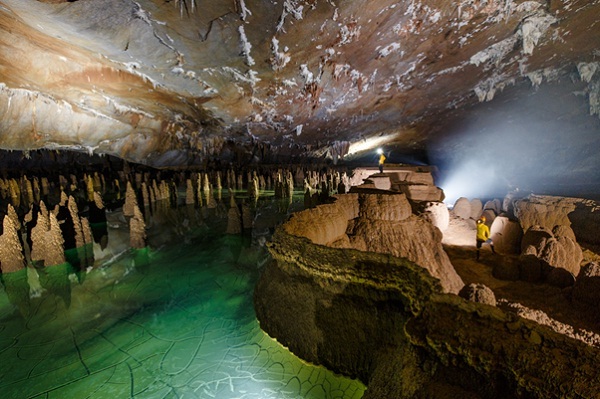 It certainly gets the first place for the most activities available although it is not be as large as Son Doong Cave. After experiencing a challenging jungle trek, adventurers will be able to try bouldering, climbing, dark cave abseiling, waterfall abseiling together with plenty of swimming opportunities through the caves. For those who just like to take in the view, this will get the blood running fast and the heart beating and certainly is not a caving experience. 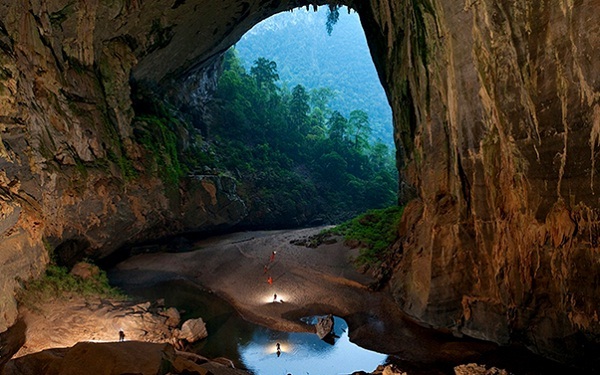 Located close to the largest cave in the world, Va Cave shares mutual water flow and some the same features as Hang Son Doong. Although if you want to explore this cave, you have to meet the demands of some physically challenging features, such as skills of using ropes, harnesses and safety lines, this is not the major attraction of the expedition. Having an array of incredible stalactites and stalagmites, as well as dazzling clear water, Va Cave is stunning for any cavers who want to catch a glimpse of its incredible natural beauty. 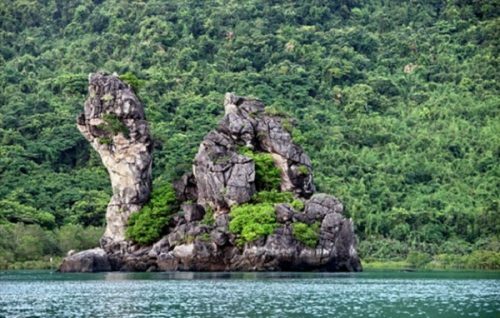 Said to be the third largest cave in the world, Hang En has plenty of unusual fossils to discover together with some areas thought to be more than 300 million years old. Though, is its natural beauty and fascinating history even more impressive than its size. You can also admire some jaw-dropping scenes in the film ‘Pan’. Sharing the same cave system and water source as Son Doong Cave, Nuoc Nut is ideally for amateur adventures. Since it is both relatively easy to reach and not too difficult to explore, this is one of the easiest trips for the first time cavers. This is a perfect place to visit for a swimming enthusiast, since it has plenty of areas to take a dip! Over time, Vietnam has created its global reputation for breathtaking landscapes, charmingly busy cities and fantastic food although in the past, the country was known solely for its tumultuous history of the Vietnam War. 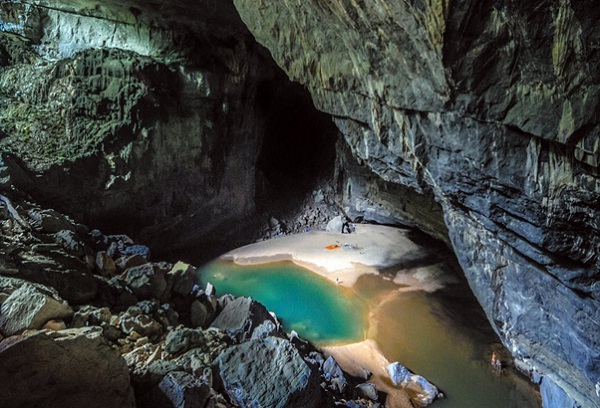 Now, for the less experienced explorers as well as adventure travellers, caving in Vietnam is becoming a ‘must’.